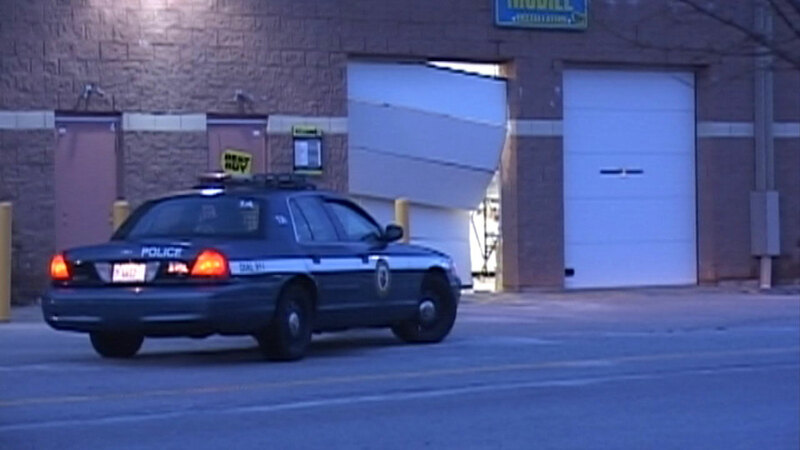 TINLEY PARK, Ill. (WLS) -- Police say smash-and-grab robbers hit a Best Buy store in suburban Tinley Park overnight. Several people allegedly made off with merchandise after a white van crashed into the store, located in the Brookside Marketplace Shopping Center, around 4 a.m. Saturday, police said. No arrests have been made and police are continuing to investigate.